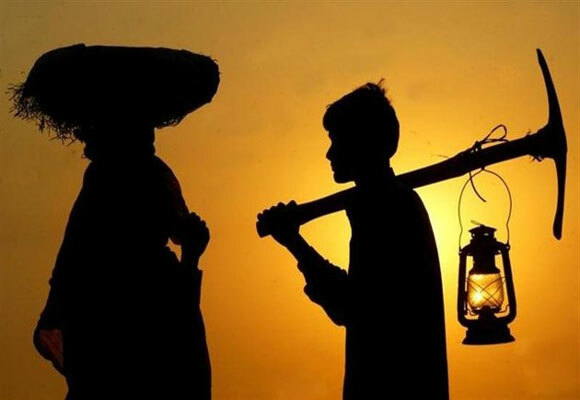 The National Council of Applied Economic Research (NCAER) has projected that the Indian economy would grow at 6.2 per cent in 2013-14, led by a reasonable growth in agriculture. 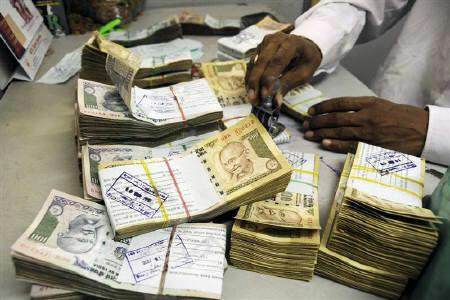 It has projected the Centre's fiscal deficit this financial year to be 5 per cent of the GDP, higher than the government's target of 4.8 per cent. 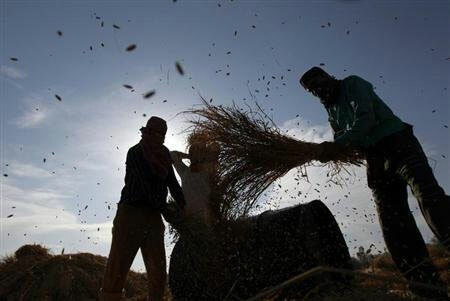 In its April 2013 Quarterly Review of the Economy, the think-tank projected agriculture sector growth at 3.2 per cent this year, against a growth of 1.8 per cent in 2012-13 as per Advance Estimates. 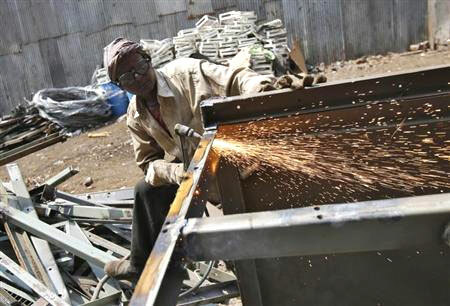 In its January forecast it had projected the growth at 2.9 per cent. NCAER has slightly lowered its projection for industry growth from 4.5 per cent estimated in last quarter to 4.4 per cent in the latest estimates, while the forecast for services was left unchanged at 7.7 per cent. As a result, the projection for overall growth its the latest review is the same as that of the preliminary estimates in its quarterly review in January 2013. The Prime Minister of Economic Advisory Council (PMEAC) had estimated the growth rate to be 6.4 per cent in 2013-14, saying that the decline in economic growth had bottomed out. For the previous financial year, NCAER had projected the economy to grow 5.6 per cent, though the official estimates show that the economy grew at 5 per cent, the slowest pace since 2002-03. 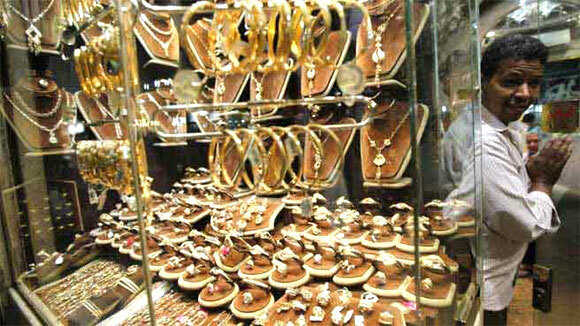 The April Quarterly review said that there is revival of merchandise export growth in the fourth quarter of 2012蝹 particularly led by a few commodities including petroleum products, oil cakes, gems and jewellery, engineering goods and cotton yarn. It expects exports to reach a value of $23.9 billion in 2013-14, and estimates imports will touch $15.8 billion. Wholesale Price Index (WPI)-based inflation for 2012-13 is projected at 7.7 per cent year-on-year. Inflation in 2013-14 is projected to be 5.9 per cent, higher than its projection of 5% in January 2013. The review said that the reduction in CRR by 50 basis points in January 2013 has helped the commercial banks in reducing the lower end of base rates in February 2013 from 9.75 per cent to 9.5 per cent. The NCAER has projected the centre's fiscal deficit this financial year to be 5 per cent of the GDP, unchanged from its January 2013 estimates. Though the 2012-13 revised estimates of the fiscal deficit was 5.2 per cent, and the centre was able to contain the fiscal deficit at 5.2 per cent. The current account deficit is projected to be 3.5 per cent of the GDP, higher from its January 2013 projection of 3.2 per cent.